We’re all about desserts imitating other desserts, and for that we love Fritz and their cinnamon doughnut flavour. 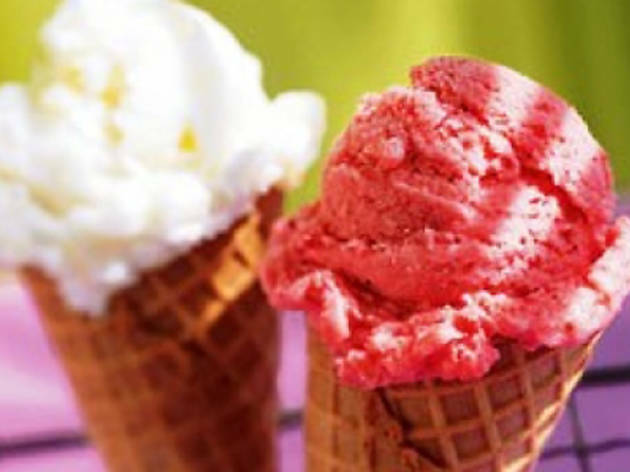 Fritz has been scooping in Melbourne since 1952 and along with roasted almost gelati cones, you can pre-order cakes and tubs of fig ‘scream for private sessions at home. 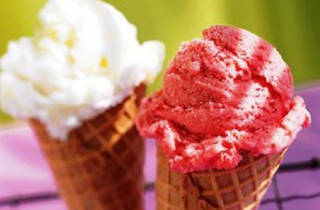 Fritz Gelato is also located in Richmond, St Kilda and South Yarra.